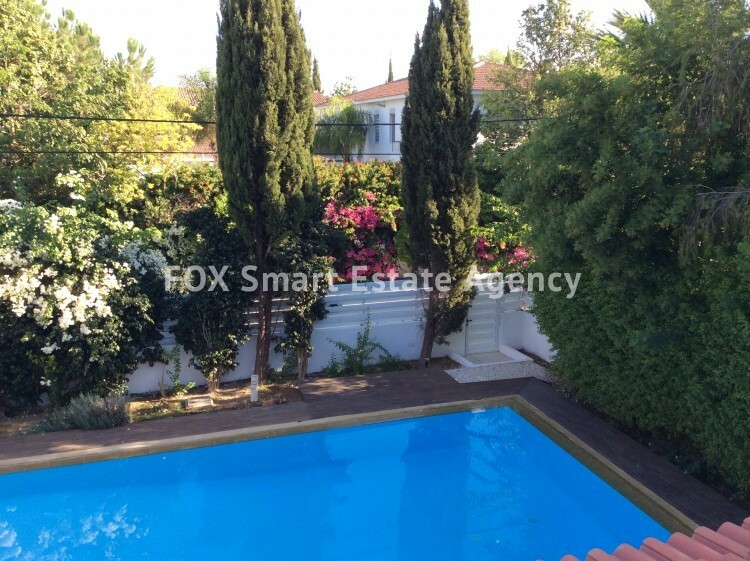 LUXURY - DREAM HOUSE WITH PRIVATE SWIMMING POOL IN ONE OF THE BEST AREAS IN NICOSIA. 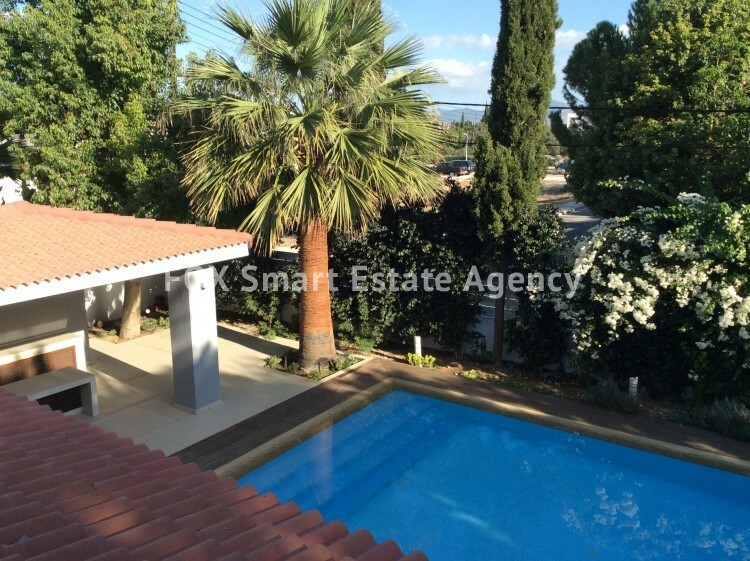 Almost 600 sm big plus verandas and covered barbeque area, this top of the art house is ideal to entertain guests both outside in the mature garden and private swimming pool, as well as inside where luxury predominates in all spaces. Double living area with fire place, huge dining area, games room, separate kitchen and study room are just a few to mention. 5 bedrooms in total, this beautiful property has been built to very high standards and addresses itself to the very few! 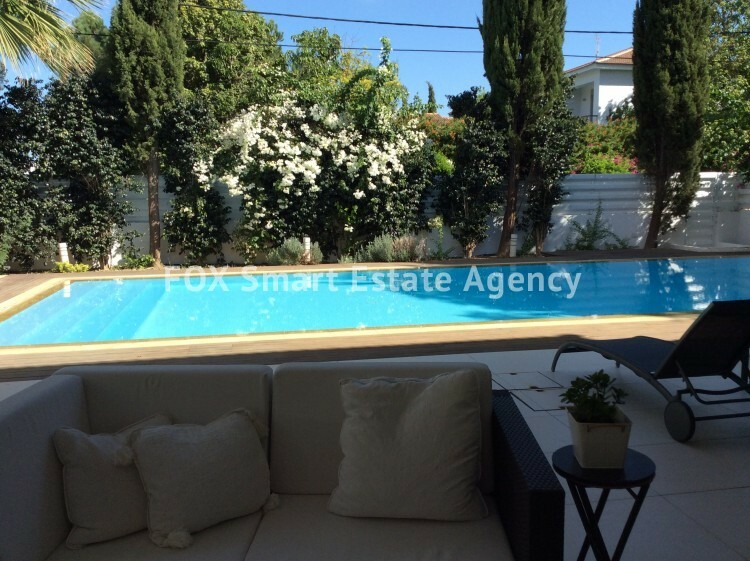 20 years old, but completely renovated and extended 8 years ago, it is kept in immaculate condition. The owner does not wish to share photos of the interior, but i will be happy to give full information to serious clients. The price is based on a recent evaluation and is not negotiable! Please contact me directly on 99641139!